The information in this list is about the best vocational, trade and technical schools in Miami, Florida. Moreover, while compiling this list of colleges and schools, we’ve tried to provide the relevant information that a student needs in order to take the decision about selecting any particular place to study. 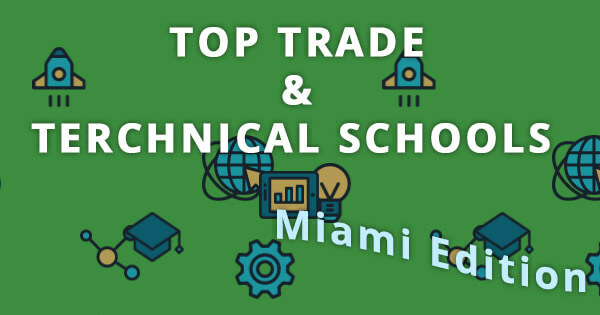 Let’s have a look at the top technical and trade schools in Miami. 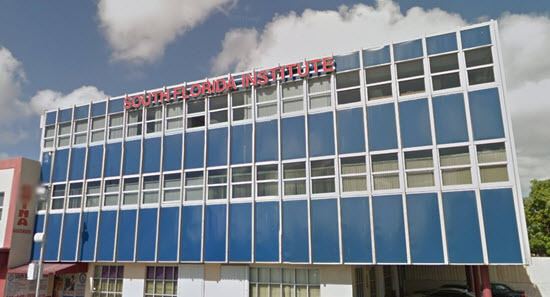 South Florida Institute of Technology was founded in October 1997. This school provides quality education particularly in a technical field with practical training so that the students achieve more in their lives with skills and knowledge provided by the school. The school is accredited by the Accrediting Commission of Career Schools and Colleges (ACCSC). Also, it is affiliated with various organizations such as American Registry of Medical Assistants, South Florida Work Force and Department of Education Division of Vocational Rehabilitation. Moreover, it is licensed by the Commission for Independent Education (CIE). Enrollment: Applicants must have a High School Diploma or equivalent (GED) in order to enroll as a student. Applicants who do not have a High School Diploma or passed GED test, but are beyond the compulsory education age are required to clear Ability to Benefit (ABT) test in order to enroll. Proof of identification is a must at the time of enrollment. Fees: Registration fee is $150 and tuition fee starts from $7.275 to $9,975, depending on the selection of course. Financial aid is also available for the students who qualify. The Florida Education Institute is nationally accredited by the Council on Occupational Education (COE), a recognized accrediting agency by the US Department of Education. The institute was founded in 1995 since then it is committed to providing quality education to the students in technical, business management, medical and culinary field. The school is ambitious toward providing a positive learning environment to the students along with flexible class schedule and affordable tuition fee. Moreover, the admission and Career Service staff of the school provides the best assistance towards career selection. Enrollment: The enrollment process at Florida Education Institute is very simple, with no enrollment fees and application deadlines. Applicants can simply walk-in, the advisors are there to help. The classes will start soon after the enrollment. Fees: Registration fee is $100 and tuition fee starts from $5,225 to $22,400, depending on the selection of course. 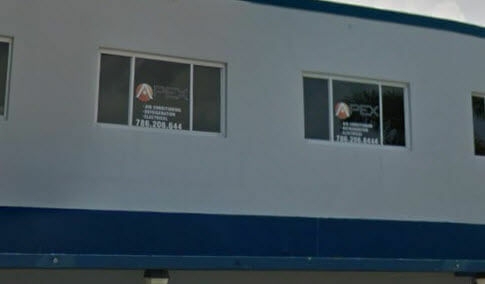 Apex Training Center was founded in 2008 for the purpose of providing skills and training in the field of HVAC technology. Apex Training Center furnishes students with extensive knowledge and professional skills by providing practical experience and training on latest technology which is used in HVAC industry and appliances. Moreover, the school is focused on the development of highly skilled professionals in order to meet the growing demands of the Electrical, Heating, Air Conditioning, Refrigeration and Major Appliance industry. 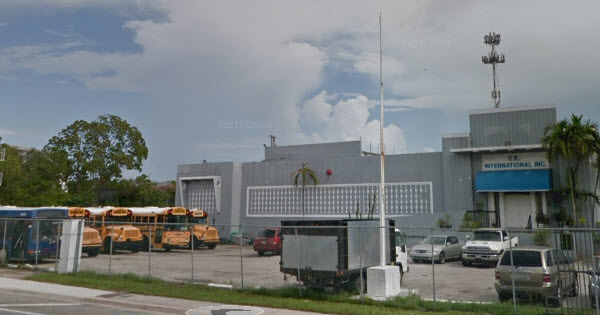 The school provides a quality and comprehensive approach in both theoretical and practical and is one of the fastest-growing technical schools in Miami in recent years. Enrollment: The enrollment process at Apex Training Center is simple. Applicants can walk-in or fill-up an online application form to get enrolled at the school. Fees: Tuition fee starts from $4,800 to $14,050 depending on the selection of course. Wyncode Academy was founded in 2014. The primary objective of starting this academy was to develop successful computer programmers with relevant business skills like communication and the understanding of “start-ups”, the new technology-related businesses at the initial stage of growth. 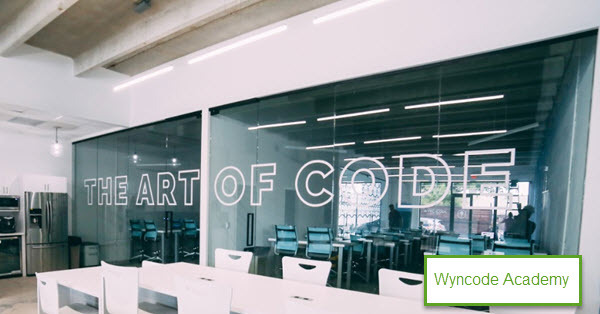 Also, the Wyncode Academy is considered one of the top academies that provide quality education in computer, web development, and business related course. The Wyncode Academy is licensed by the Commission for Independent Education (CIE), Florida Department of Education. Enrollment: Wyncode Academy offers three admission sessions in a year April, July, and October. Applicants are required to have a High School Diploma or GED certificate in order to enroll. The enrollment process is simple and requires online submission of application. Fees: Tuition fee is $10,000, and the registration fee is $150. Gold Coast was founded in 1970 to provide real state education. It started with a single location and over the time grown into one of the country’s largest providers of classroom and distance learning facility in the field of real estate, appraisal, mortgage, insurance, and construction education. 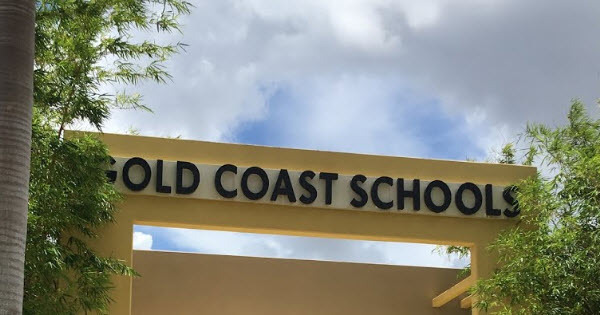 In operation for more than 47 years, the Gold Coast schools are mainly focused on providing a quality education and licensing services to the students. Highly professional instructors are available to help students and provide quality education experience. Enrollment: Enrollment process is simple and easy, as the Gold Coast Schools offer online and on-campus study facilities. Students can enroll them by using the online application facility. Fees: Tuition fee varies as various short & long terms courses are offered by the Gold Coast Schools. Apparently, no registration fee is charged for the short courses. Healing Hands Institute was initially formed in order to provide massage therapy training programs and courses to the students. Later in 2014 other health programs were also added. The primary goal and vision behind Healing Hands Institute are to equip students with top quality training and skills in the field of massage therapy, facial treatments and medical-related fields such as medical assistant and patient care technician. Moreover, Healing Hands Institute provides students a competitive opportunity through skills and practical training for successful careers and professional advancement. Enrollment: As no particular sessions are there, students can be enrolled at any times. Applicants need to submit High School Diploma or GED. A personal interview will be conducted by the Admission Director. Applicants are also required to submit a medical report as an evidence of their good health. Fees: Tuition fee varies depending on the course selection. 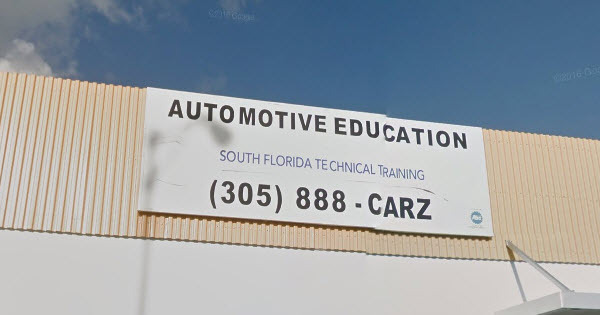 SFTEC Automotive Training is one of the best professional automotive training institutes in Florida, with the goal to provide the best training at an affordable price to their students. Moreover, the SFTEC aims to equip students with knowledge and skills that are necessary for career advancement in the automotive industry. SFTEC ensures to provide students the working engines and transmissions in order to practice by disassembling and reassemble with new seals and sealer. Also at SFTEC, provision of quality training with hands-on practical skills is promised. SFTEC is an accredited training provider by Automotive Training Managers Council. Enrollment: As no particular sessions are at SFTEC, students can be enrolled at any time. An online application form is available for this purpose or interested applicants just walk-in and register. Fees: Tuition/ training fees vary depending on the training course selection. 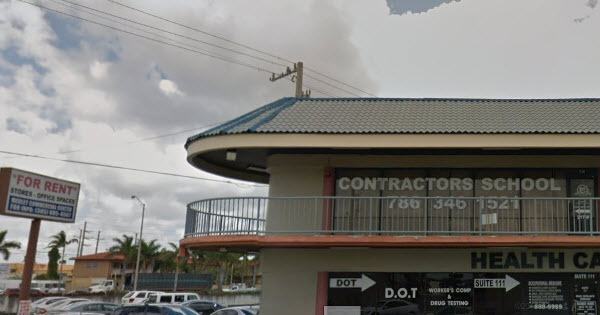 The 1st Contractor School is one of a kind in Florida that offers extensive professional licenses in various technical fields such as electrical, mechanical, plumbing and Air-conditioning, to the students in order to facilitate and educate them to become a professional contractor. The primary objective of the school is to help students looking to become an independent contractor in their respective field of choice. Also, the school offers the training and education in 35 different languages. The 1st Contractor School focused on their efforts to design courses and prepare students to pass their construction licensing exams and provides an opportunity to become successful contractors and professionals. Fees: Tuition/ training fees vary depending on the selection of certain licensing course student wished to apply for. Antigua College International was founded in 2012, since then the college is committed to improve the communities by providing quality education to their students and initiate courses that fulfill the demands of the job market. The primary goal of the college is to develop and offer degree level programs to the community, equip students with excellent academic experience and expertise. 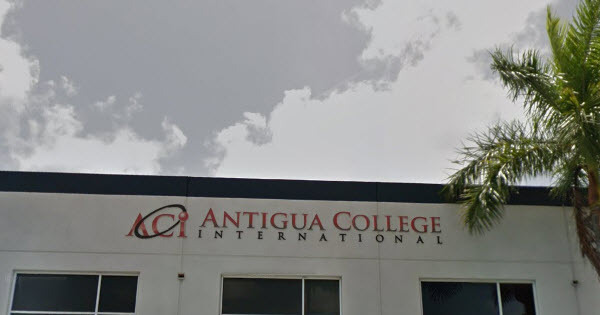 The Antigua College International is licensed by the Commission for Independent Education (CIE) since 2013. College is also approved by the Florida Board of Nursing since 2013 in Practical Nurse Diploma, Associate in Science in Nursing & Bachelor of Science in nursing programs. Enrollment: Applicants are required to submit High School Diploma or GED test results in order to get enrolled. A formal interview will be conducted with be Admission Director of the school. Students can download the application form and sent it through email or take the prints and walk-in to the college for enrollment and registration. Fees: Tuition fee for Associate degree program starts from $28,000 and for Bachelor Degree program $41,500. 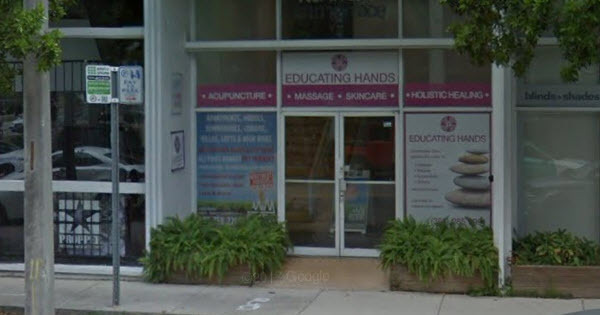 Educating Hands School of Massage was founded in 1981 and since its establishment, the school is committed to ensuring quality education and training in massage and skin therapies. The vision behind the foundation of this college is to develop knowledgeable, sensitive, skillful, extraordinary therapists that could make a positive difference in the world. 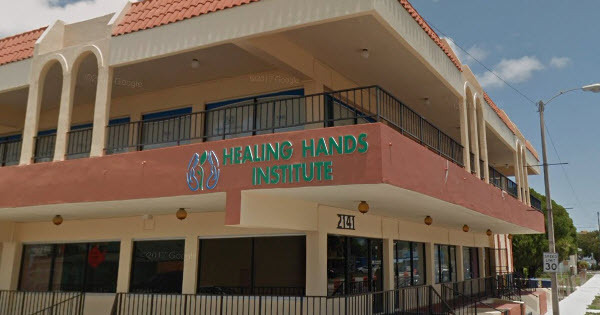 Educating Hands is accredited by the Commission of Massage Therapy Accreditation (COMTA) and also licensed by the Commission for Independent Education (CIE), Florida. It also has various approvals from Veteran Training Benefits and National Certification Board for Therapeutic Massage and Bodywork (NCBTMB). Enrollment: In order to get enrolled at Educating Hands, students are required to submit their High School Diploma or GED test results and must of 18 years of age. Proof of identification is a must for registration. A personal interview will be conducted with the Admission Representative of the institute. Fees: Tuition fee for US Residence starts from $8,950 and for the International Students $10,850 for the massage programs. Various short programs are offered for these two main categories of courses. Metropolitan Trucking & Technical Institute is a family owned company facilitating people in getting high paying jobs in the trucking industry. The company was formed in 1986. Since the company was established, it is committed to providing the trucking industry the best-trained drivers in the business by offering CDL Classes to ensure jobs. Training application process at MTTI is more professional and thorough than the other institutes and it ensures that the applicants meet the hiring qualifications to get the jobs as professional truck drivers. Enrollment: Applicants are required to enroll for CDL Training classes for in order to become a professional truck driver. Fees: Training fees vary in accordance with the categories mentioned below in the courses section. Applicants can book their road test for $199. CLASS A: Trucks or truck combinations weighing with a Gross Vehicle Weight Rating of 26,001 lbs. or more provided towed vehicle is more than 10,000 lbs. CLASS C: Vehicles transporting placard-able amounts of hazardous materials, or vehicles designed to transport more than 15 persons including the driver with a Gross Vehicle Weight Rating of less than 26,001 lbs. 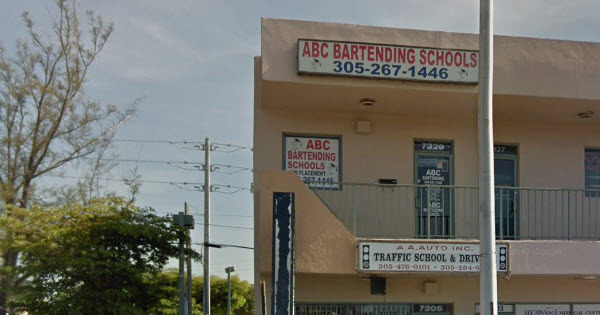 ABC Bartending School is dedicated to providing quality education and training to the individuals who are looking for a career in the field of bartending. The Bartending Course at ABC Bartending School is particularly designed to equip every individual with the knowledge, skills, and expertise to become a professional, competent and confident bartender or barmaid. Moreover, after successful completion of the course, the school offers assistance to its students in finding a suitable employment or placement. Enrollment: Applicants can enroll for a Bartending Course at this school with any previous qualification or bartending experience. Applicants must be 18 old and must not have been convicted of a felony. Fees: Training fees for the Bartending Course is $395 and the registration fee is $100. Techniques of Speed, Equipment & Bar Set up, Mixology, Liquors, Garnishing & Fruit Cutting, Profit Pouring, Wines, Beers, Customer Service, Alcohol Awareness, Health & Safety, Cash Registers and Cash Handling, Resumes & Interviewing Techniques. La Belle Beauty’s is a makeup, massage and skin care training institute that offers the variety of courses to the students who seek to enhance and pursue their career in these fields. 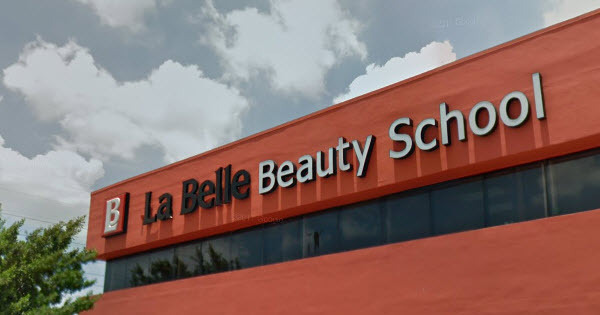 La Belle Beauty is providing services to the community for the past 40 years and has three fully equipped campuses in Miami and Hialeah. La Belle Beauty is accredited by the National Accrediting Commission of Career Arts and Sciences (NACCAS) and Licensed by the Commission for Independent Education (CIE). Enrollment: Applicants can enroll in any of the below-mentioned courses at La Belle Beauty if they have a High School Diploma or GED certificate. Applicants must have completed the homeschooling at the secondary level. For enrolling in Instructor Training program, applicants must have current state license with 2 years of work experience in that profession. Fees: Course fees are different as per programs offered by La Belle Beauty. Financial Aid and grant can also be provided if an applicant qualifies as per criteria. Application Fee is $100, whereas the tuition fee starts from $3,250. In order to decide whether a trade and technical school are right for you to study, it is essential for you to ensure that the school and the courses offered there are trustworthy and accredited by the government institutes. Also, you must compare the information with other institutes and schools, offering the same course. Moreover, look for the relevant information while deciding such as the completion rate, job placement, and previous students’ experiences as well about the courses and schools. I went to South Florida Institute of Technology myself and while I would never recommend living in Florida (not anymore at least!) I do highly recommend this school. I was able to find work within the first year of graduation and I have made enough within 5 years to pay off my debts. If you are smart about it and show a place you know what you are doing, the sky is the limit.